Established in January 2012, we launched the first of our book works at Publish and Be Damned Book Fair, ICA, London. We now exhibit at a range of UK and international events including Bergen Artists Book Fair; East London Comic Arts Festival, Brighton Illustration Fair and Bristol Artists Book Event. 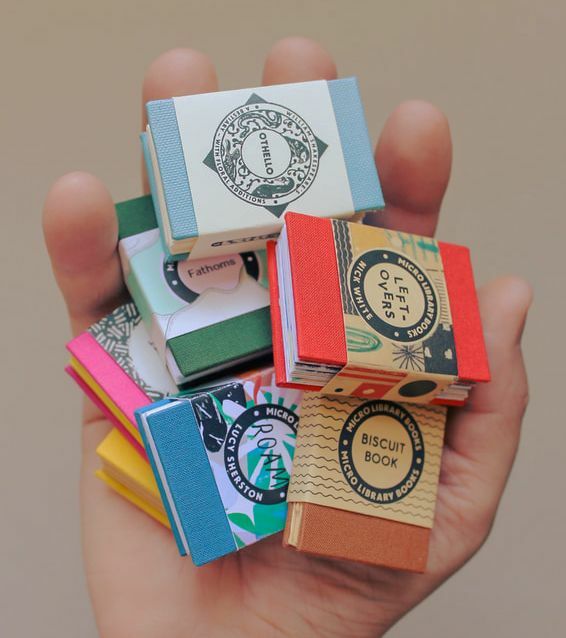 Each of our miniature books is designed by artist Lee Shearman and made by hand. We collaborate with illustrators, artists, writers and photographers to produce co-created books.